For the second year in a row, WhiskyFest returns to Washington, DC. The evening offers the opportunity to sample over 300 whiskies from around the world, including a variety of single malt and blended Scotch, Irish, bourbon, rye, Tennessee, Japanese, Taiwanese and Canadian style whiskies. 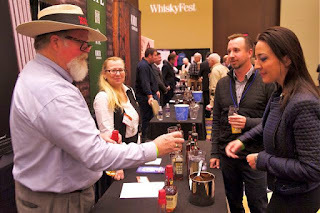 Brands being poured at WhiskyFest DC can be found on the Whisky List. In addition to tasting, attendees will hear from a wide array of industry experts during educational seminars conducted throughout the event. 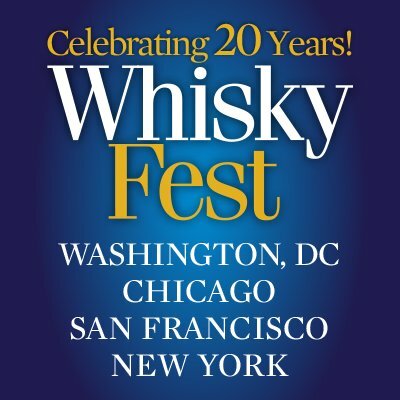 Presented by Whisky Advocate magazine, WhiskyFest is now in its 20th year with sister events in New York, Chicago and San Francisco. 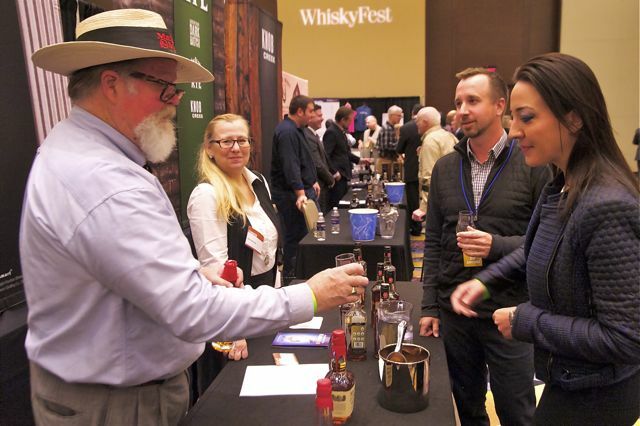 WhiskyFest made its debut in DC in 2016.
Who: Attendees will have to opportunity to meet and socialize with whiskey distillers, master blenders and other whiskey experts. 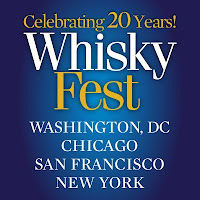 Tickets: Please visit WhiskyFest DC tickets page to purchase tickets. 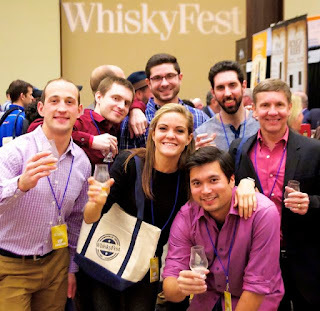 All tickets include a commemorative crystal nosing glass, access to all grand tastings, an all-you-can-eat gourmet buffet, entrance to all seminars (on a first come first served basis), and a WhiskyFest gift bag, event program and pen.